DIRECTV is the only place to watch every out-of-market game, live every Sunday with NFL SUNDAY TICKET. Enjoy premium content like live games on your phone or tablet with NFL SUNDAY TICKET MAX. Plus, MAX gives you access to NFL RED ZONE, featuring everything from weekly highlights to exclusive podcasts for the ultimate fan. When you choose NFL SUNDAY TICKET MAX, you not only get every game, every Sunday on your TV, but the capability to stream games on any web-enabled device. 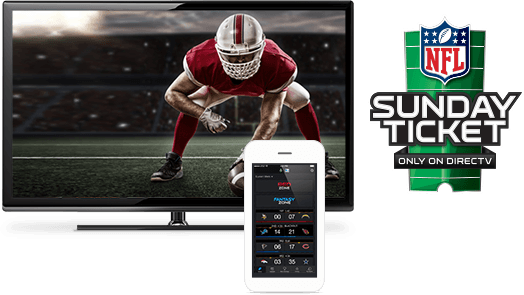 The NFL SUNDAY TICKET app integrates live TV, NFL REDZONE features like comprehensive highlights, and DIRECTV FANTASY ZONE™ features like live player stats and standings–giving you the ultimate football experience on one screen. 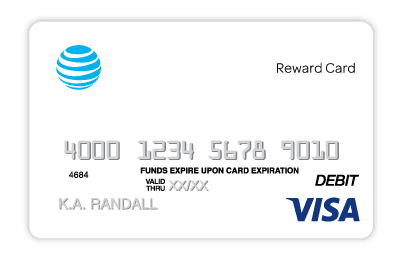 *$19.95 ACTIVATION, EARLY TERMINATION FEE OF $20/MO. FOR EACH MONTH REMAINING ON AGMT., EQUIPMENT NON-RETURN & ADD’L FEES APPLY. Price incl. CHOICE All Included Tv Pkg., monthly service and equip. fees for 1 HD DVR & is after $5/mo. autopay & paperless bill discount for 12 mo. Pay $50/mo. + taxes until discount starts w/in 3 bills New approved residential customers only (equipment lease req'd). Credit card req'd (except MA & PA). Restr's apply. 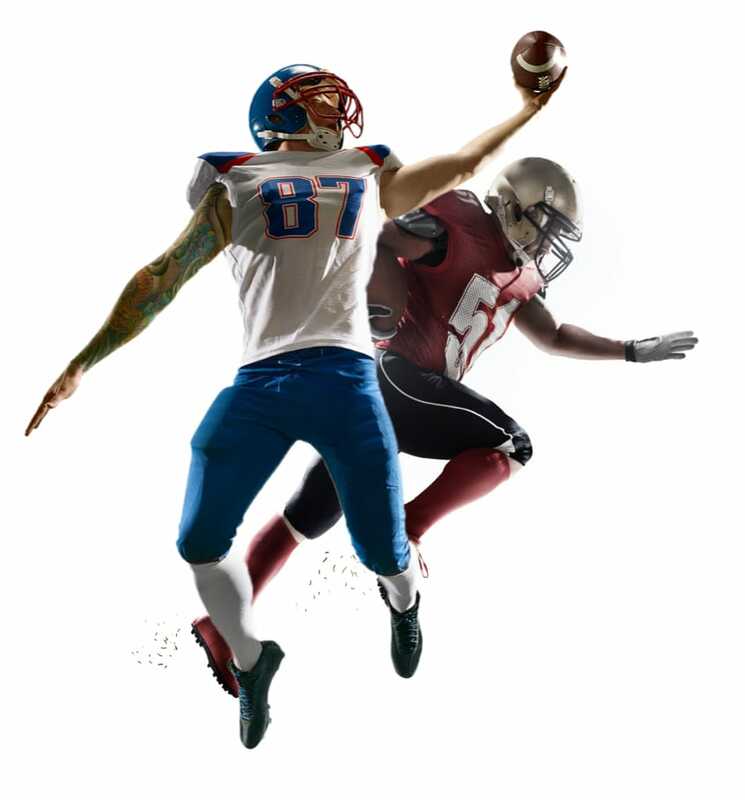 The PREMIER Package is eligible for NFL SUNDAY TICKET at no extra cost with a free upgrade to NFL SUNDAY TICKET MAX with over 35 dedicated sports channels. Surf every ESPN channel and watch regional and local sports without having to worry about being out of market. For the price, DISH and cable can't compete head-to-head with the sports coverage included in DIRECTV PREMIER. 2019 NFL SUNDAY TICKET included at no extra cost With CHOICE Package or above. Subscription renews automatically each season at then prevailing rate (currently $293.94/season) unless you call to cancel prior to the start of the season. Req’s you to select offer. ALL DIRECTV OFFERS REQUIRE 24-MO. AGREEMENT. EARLY TERMINATION FEE OF $20/MO. FOR EACH MONTH REMAINING ON AGMT., $19.95 ACTIVATION, EQUIPMENT NON-RETURN & ADD’L FEES APPLY. New approved residential customers only (equipment lease req'd). Credit card req'd (except MA & PA). *$19.95 ACTIVATION, EARLY TERMINATION FEE OF $20/MO. FOR EACH MONTH REMAINING ON AGMT., EQUIPMENT NON-RETURN & ADD’L FEES APPLY. Price incl. PREMIER All Included Tv Pkg., monthly service and equip. fees for 1 HD DVR & is after $5/mo. autopay & paperless bill discount for 12 mo. Pay $115/mo. + taxes until discount starts w/in 3 bills New approved residential customers only (equipment lease req'd). Credit card req'd (except MA & PA). Restr's apply.